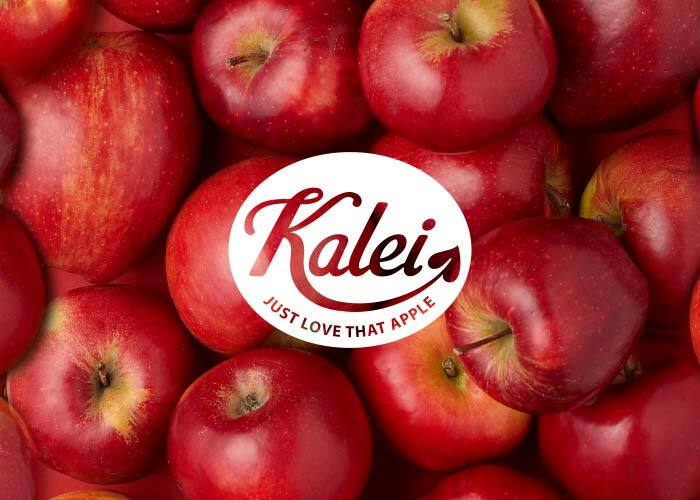 Developed in Queensland as part of a 20 year breeding program, Kalei is an attractive red apple which is resistant to black spot (apple scab) and tolerant to Altermaria disease and western flower thrip. Trees are semi-spur bearing and easy to manage, producing high early yields of top quality fruit. There is little preharvest drop and apples can be left on the tree and harvested over an extended period of time. The apple’s vibrant colour, juiciness and sweet taste make it appealing to consumers.